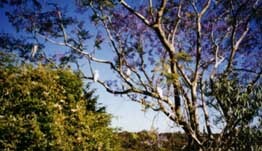 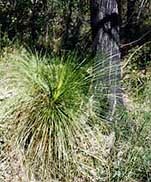 Timbarra Valley derives its name from the "grasstrees" The Aboriginal name for these is Timbarra. 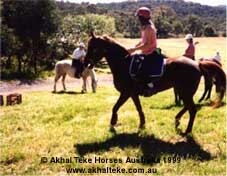 The Mighty "Tiger" (centre horse) and Woolly (an old stock horse mare) en route. 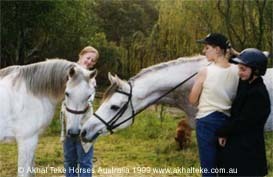 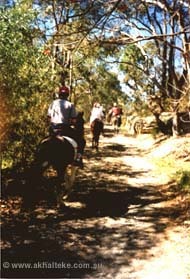 To contact us for riding lessons or trail rides, telephone Joanne at the Stables on (02) 99863608. 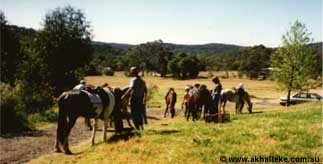 Kids welcome, enquire about our school holiday daycamps. 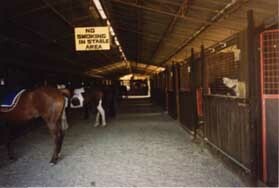 Riding's cool at the Riding School!